Sounds like a scene out of The Music Man or some childhood tale your grandmother told, right? 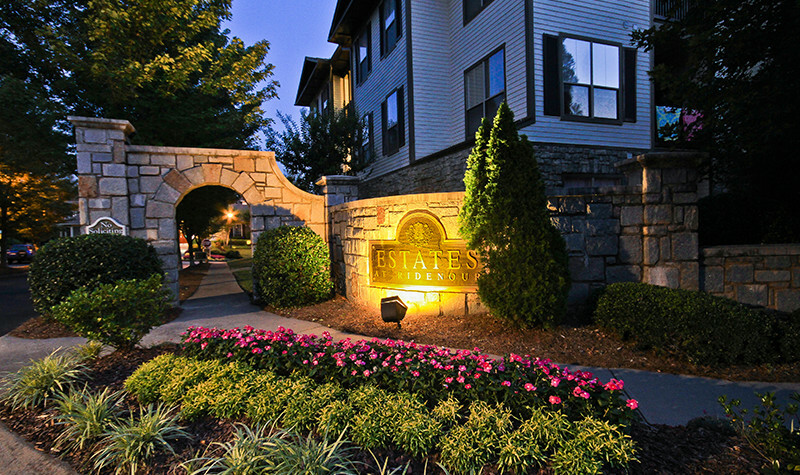 Could be, but instead, it’s Estates at Ridenour, Atlanta’s award winning, quality growth model of an exquisite planned community. Community planning is a solution to urban sprawl and traffic congestion. 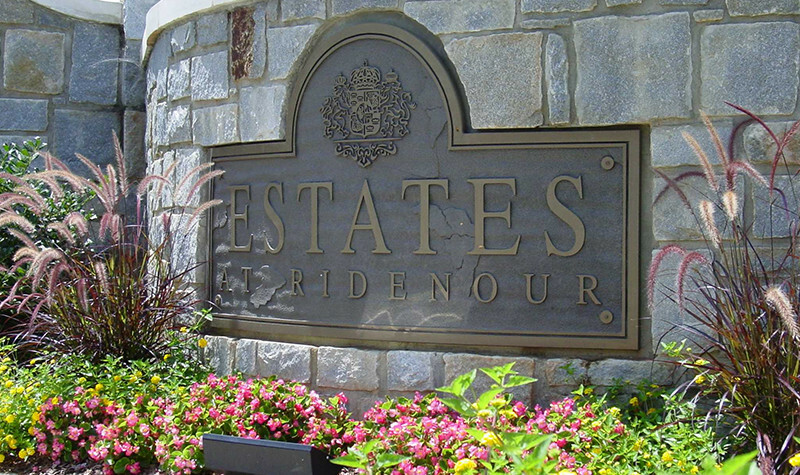 Based on the principles of Town Park Planning, Ridenour is 88 acres in Cobb County, and is “the greenest development in metro Atlanta.” Fully one-fourth of the property is given to hiking trails and greenways, linking the development to the historical Kennesaw National Battlefield Park. 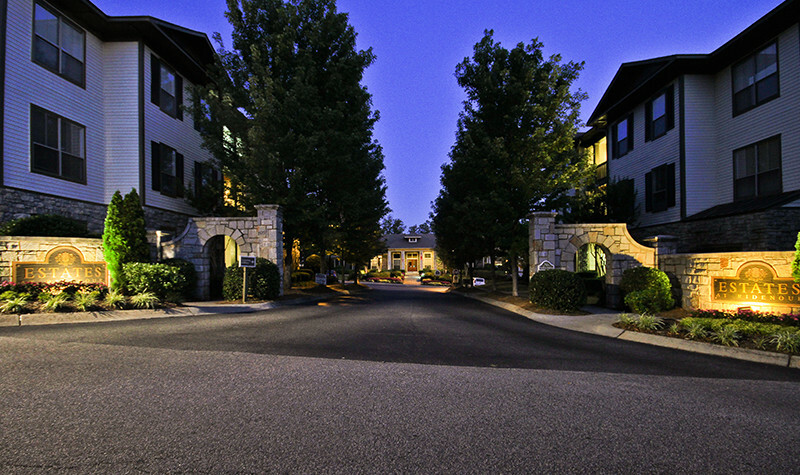 In addition to Estates at Ridenour apartment homes, the town of Ridenour will have a city center, single family homes, townhomes and condominiums. 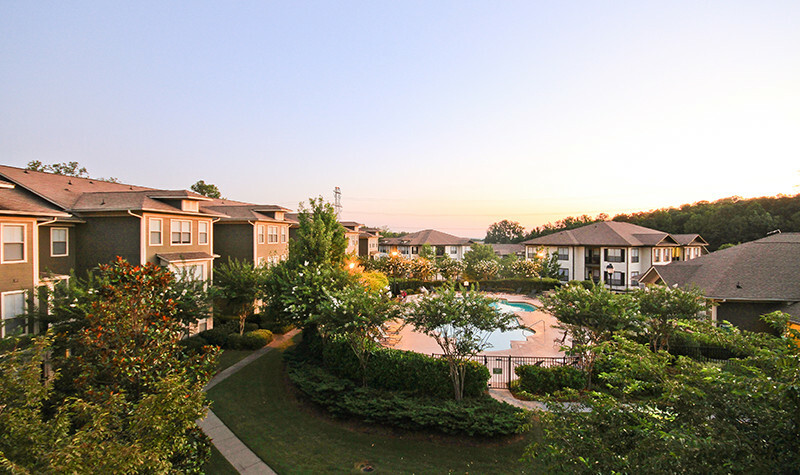 Ridenour will also feature multiple retail stores and office buildings, a day care center, an assisted living community, a bed and breakfast, several restaurants, a junior Olympic swimming pool and tennis courts. 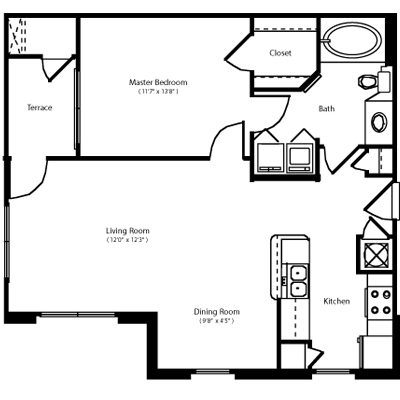 Covington 1 Bed / 1 Bath / 825 Sq. 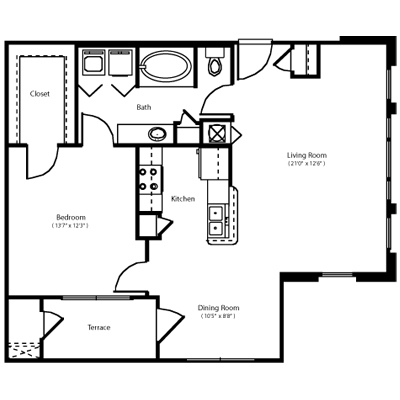 Ft.
Fairmont 1 Bed / 1 Bath / 911 Sq. 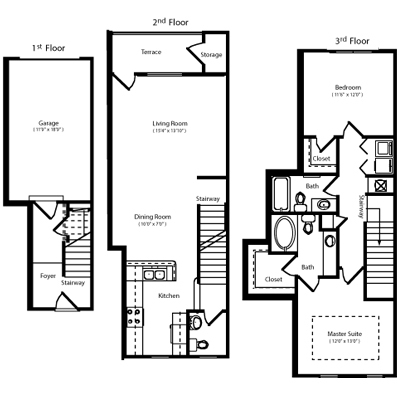 Ft.
Ashburn 2 Bed / 2 Bath / 1188 Sq. 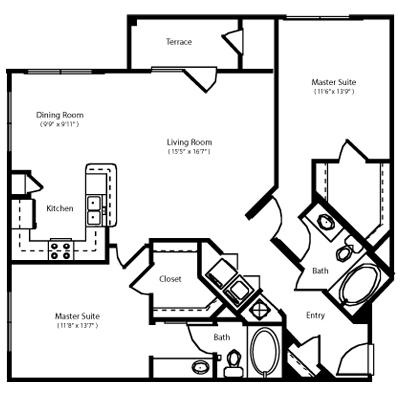 Ft.
Buchanan 2 Bed / 2 Bath / 1220 Sq. 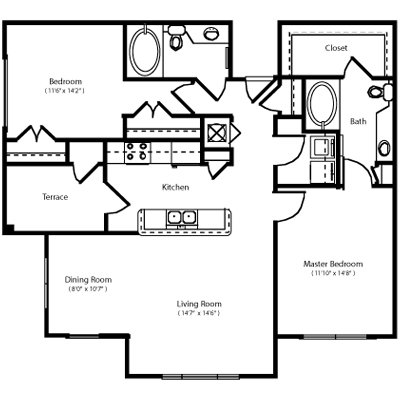 Ft.
Monroe 2 Bed / 2.5 Bath / 1400 Sq. 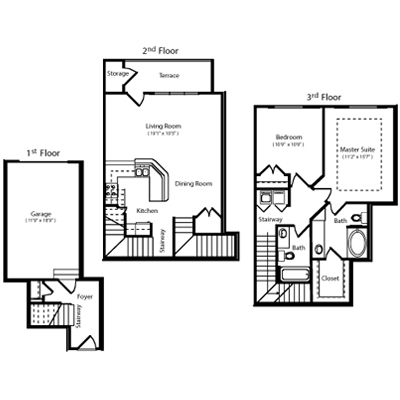 Ft.
Ridenour 2 Bed / 2 Bath / 1446 Sq. 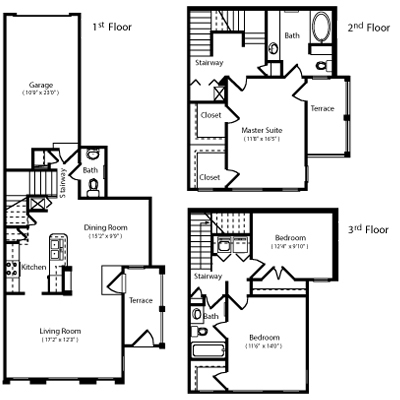 Ft.
Kennesaw 3 Bed / 2.5 Bath / 1783 Sq. Ft.